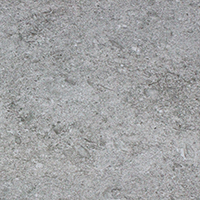 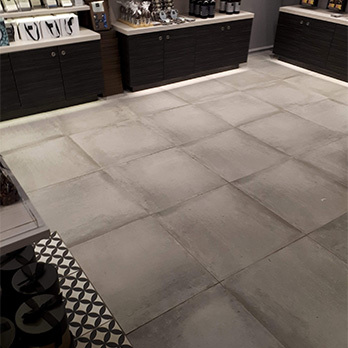 These grey ceramic tiles have a stone effect appearance which adds genuine character to home interiors. 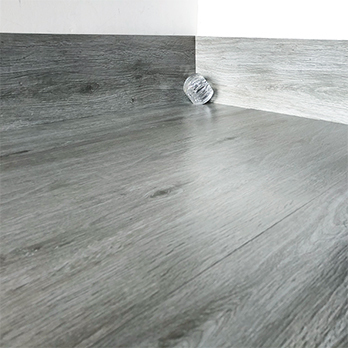 The neutral colour and subtle natural pattern makes them an excellent choice for feature walls in living rooms and splashbacks above worktops in kitchens. 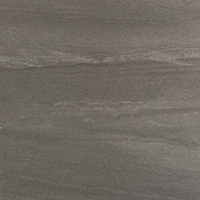 Add style to your bathroom with these high quality grey ceramic tiles. 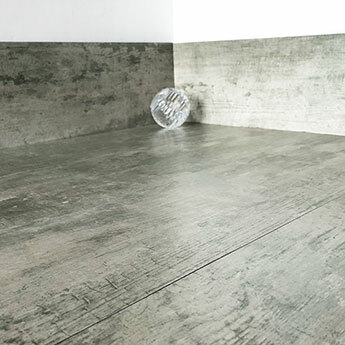 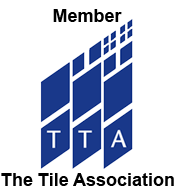 These tiles fit perfectly within modern bathroom layouts, including en suites and wet rooms. 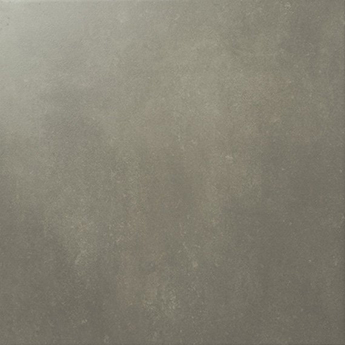 As part of a shower wall feature these tiles will not only provide a stylish appearance but are also practical as the surface can simply be wiped dry.